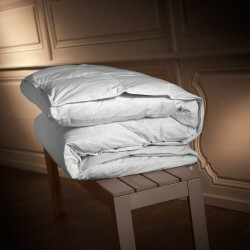 Bedding only has one luxury brand and that's Dumas Paris. 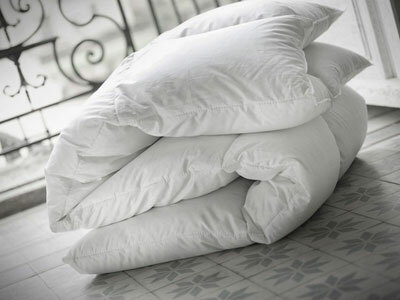 It is in its French workshops in Burgundy that Dumas Paris manufactures pillows, duvets and mattress toppers since 1910. 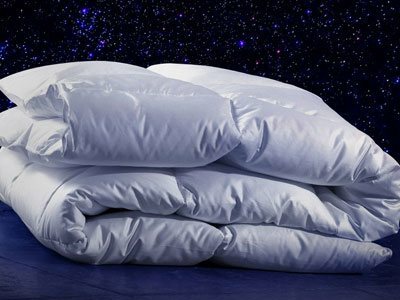 All products are made from exceptional materials. Natural products are filled with down and feathers of geese and ducks. 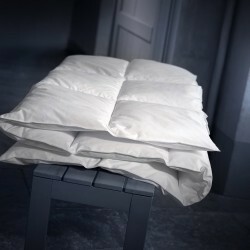 Dumas Paris selects noble duvets, exceptional inflating and remarkable thermal properties. 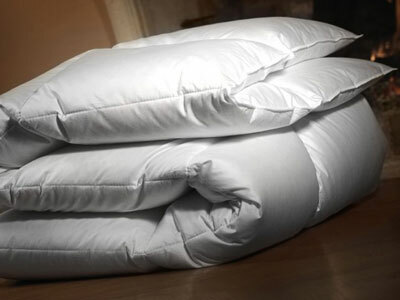 These packings have the advantage of providing a lot of swelling, immediate heat input and promote thermal regulation. 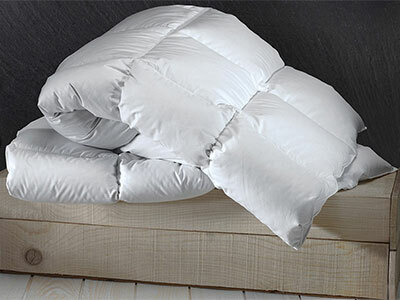 Made from polyester fiber or foam, synthetic products have the advantage of being hypoallergenic. 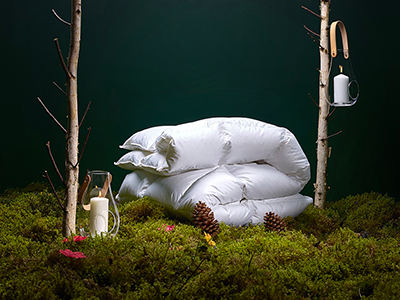 Synthetic materials reproduce the softness and swelling of natural materials.